Beauty in simplicity - discover the classic sleeve for LG V30 by Lucrin. 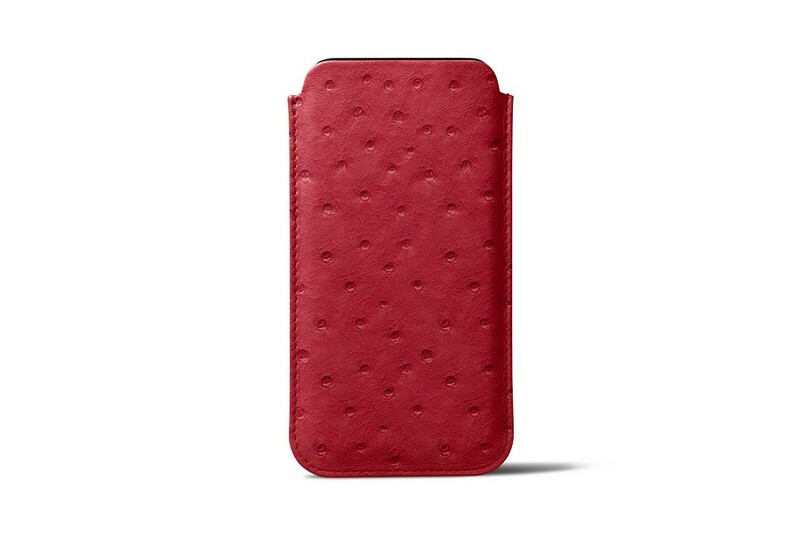 It is designed with a fine touch of elegance and minimalism for a perfect fit of the Korean smartphone. 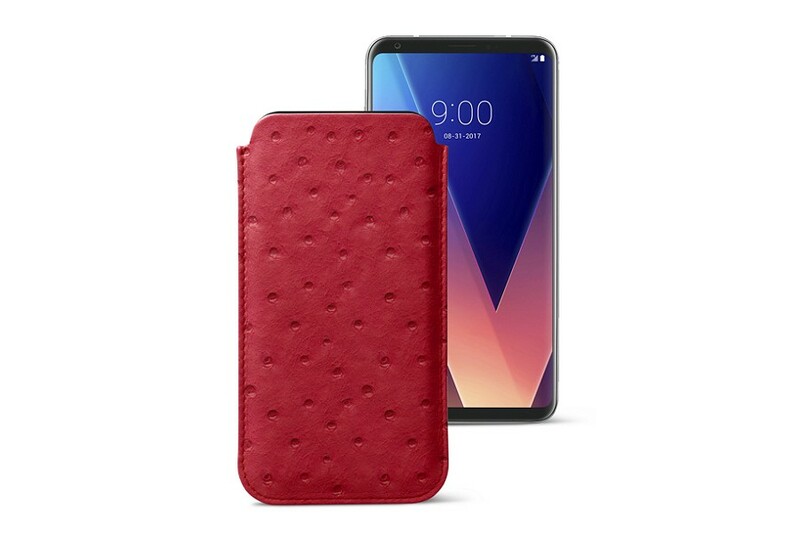 Made in authentic premium leather, the V30 sleeve offers good protection against dust deposits and unavoidable scratches. 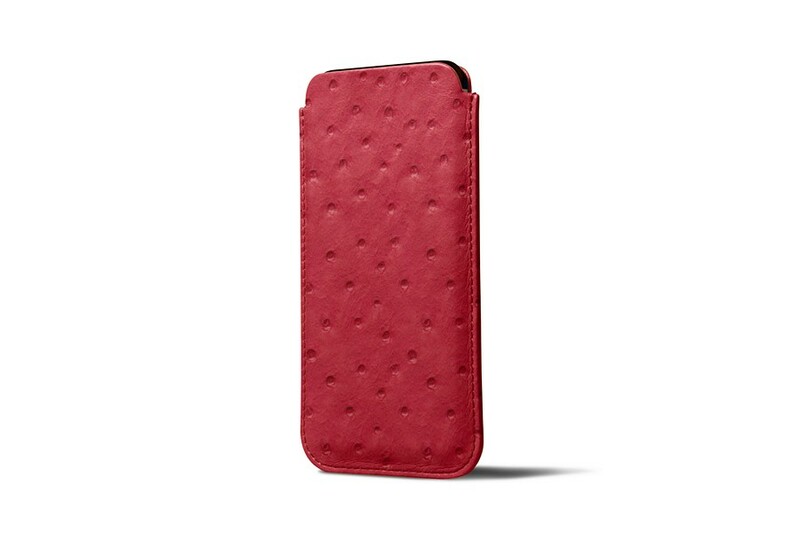 This LG V30 leather case has an interior lined with microfibre, which ensures optimal protection for your phone’s touch screen.